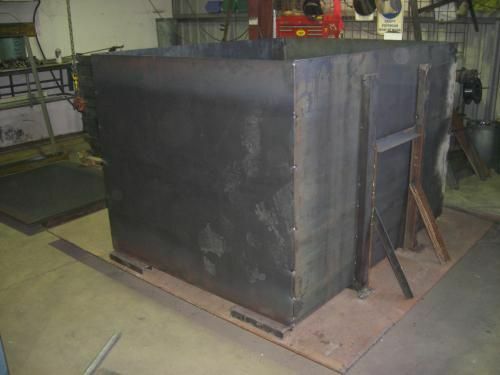 So we can produce a lot more steelwork!!! 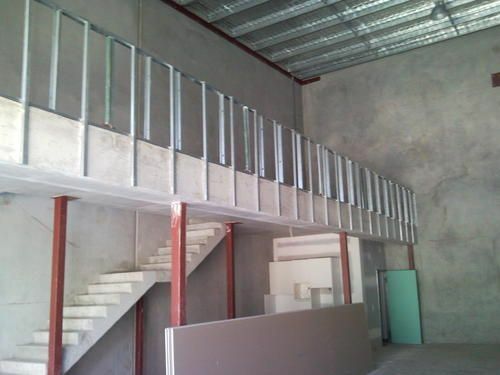 Click to see our most recent projects. Click to see a range of images from projects. 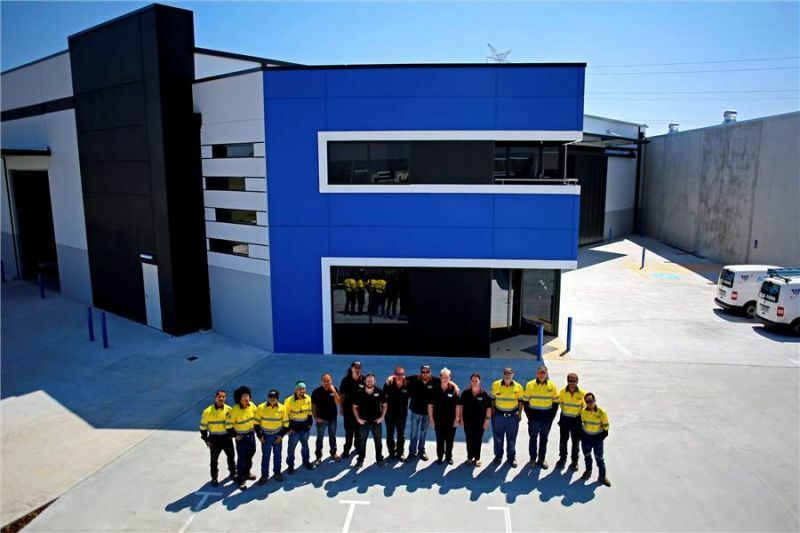 Our new workshop is located in the Forrestdale industrial area. 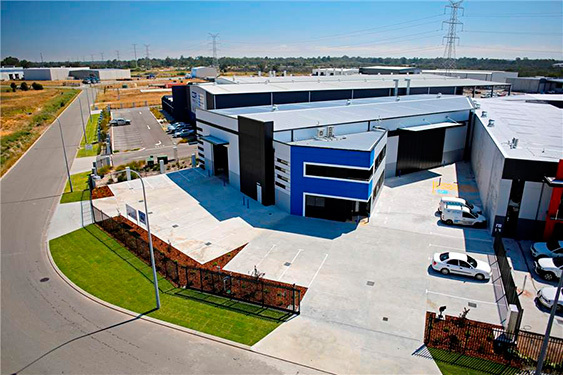 Frenchline Industries is a family based company in Perth, Western Australia. 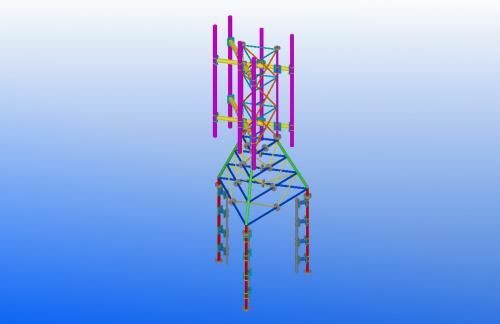 The Company was established in 2006, originally specializing only in Tower communications and a little structural work. 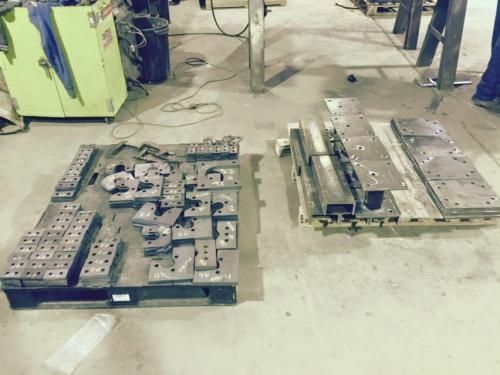 Since its change, Frenchline Industries is dedicated to customer service and producing extremely good products with great lead times. 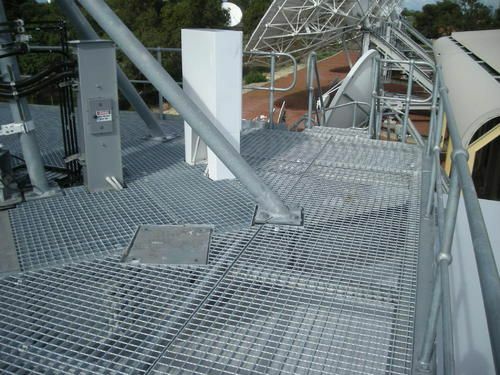 From gates and brackets to warehouses and communications towers, Frenchline Industries can create anything in steel. 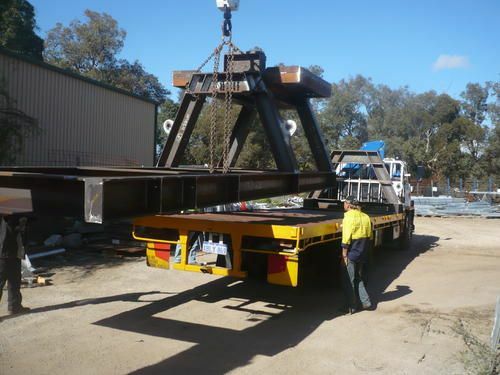 No job is too large or small, and we can work on-site in Western Australia From our facilities in Forrestdale, Western Australia were we now provide a wide range of manufactured items. 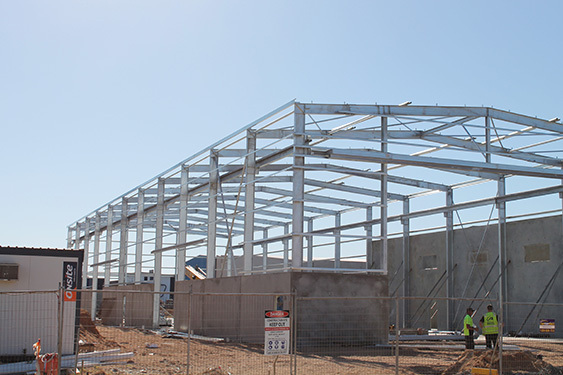 Our NEW workshop in Forrestdale helps us manufacture all types of structural steel packages, Communication Towers, Automated Sliding Gates and that's just naming a few. Frenchline recognizes that our Client is our future. From this understanding, the cornerstone of company policy is a total commitment to our Client needs. This commitment leads to a service that is acknowledged as being among the best. 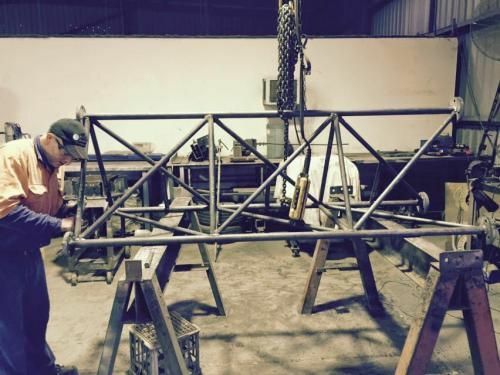 We strive for our work being completed in a timely manner and find our price to be very competitive and not sacrificing our quality in any way. Frenchline is dedicated to hiring the right people as this is our long-term commitment. The right team leader with the right experience then builds an experienced and committed team. Strong leadership programs support our employees in the pursuit of excellence. Our staff receives regular training and work strictly to Work Safe safety standards. Frenchline Industries is backed by a sophisticated management team. 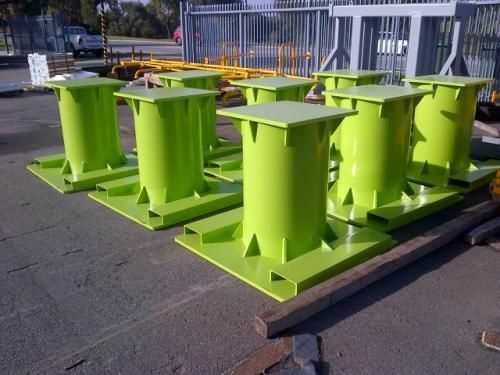 If you require refurbishment, on-site service or general steel fabrication with an emphasis on service, contact Frenchline today and find out why we are one of Perth's most promising new steel fabrication company.